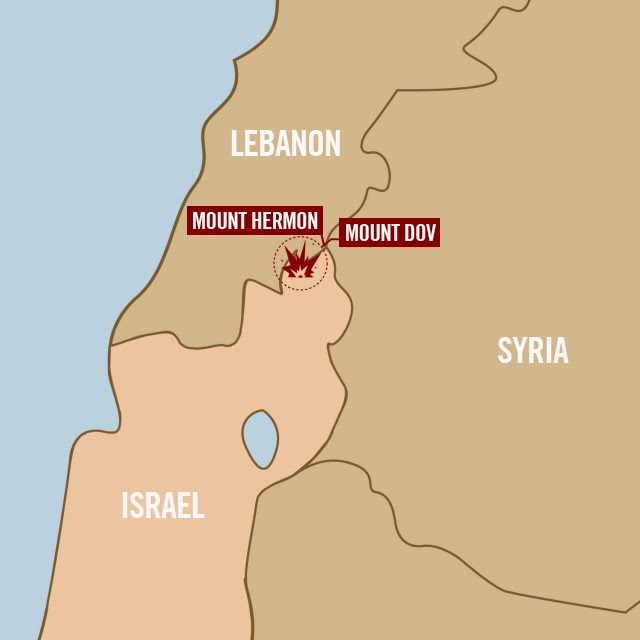 Note that Lebanon has claimed Hezbollah's attack did not violate international law because the attack targeted the Shebba Farms/Har Dov area, which they claim is actually Lebanese territory. In fact, Israel captured the area from Syria in 1967, but Damascus symbolically 'ceded' it to Lebanon during the 2000's after Israel withdrew from Lebanon. 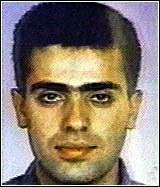 This allowed Hezbollah to pretend Israel was occupying Lebanese territory. "Oh come on, the 'Lebanese Resistance', if I may use that term sarcastically, didn't know the Shebaa Farms was occupied until the Syrians told them so. That is just ridiculous"